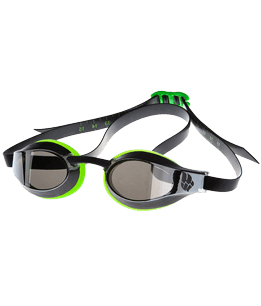 Mad Wave's TRAINING Rubber Cap is ideal for regular training in the pool! Made with durable materials, the cap will ensure superior comfort and perfect fit swim after swim! Discover the range of Mad Wave's rubber swim caps! Made of high-quality chlorine-resistant rubber, these caps are the perfect choice for regular training in the pool. The ergonomic form will ensure a precise and secure fit. Discover the range of Mad Wave's latex swim caps! Made of high-quality chlorine-resistant latex, these caps are the perfect choice for regular training in the pool. The ergonomic form will ensure a precise and secure fit. Mad Wave's FREESTYLE PADDLES have been specially designed for freestyle training. Their hydrodynamic shape allows to improve the stroke's length and trajectory in the water. Comes with adjustable strap to ensure a comfort fit. Extra-durable. Ideal for regular training in the pool.